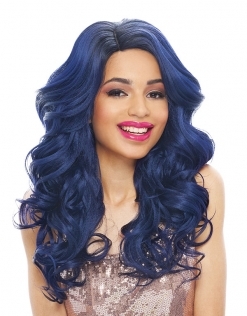 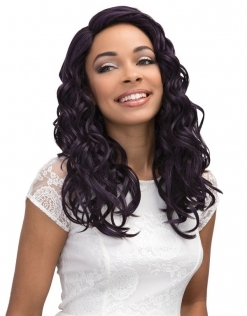 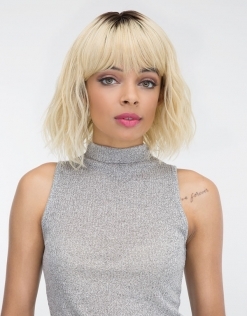 The Janet Synthetic wig series is made for any occasion. 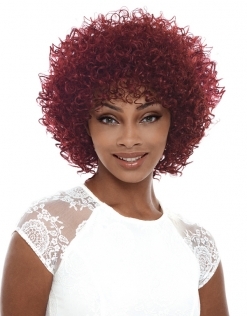 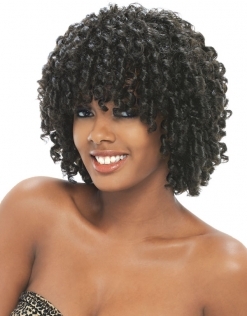 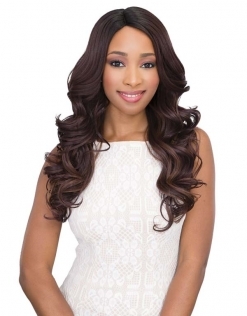 The most globally renowned synthetic hair, made with premium Futura Fiber. 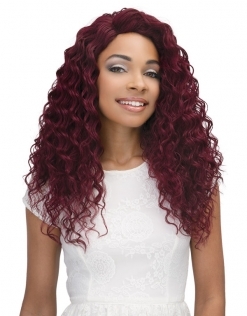 The Janet Synthetic is long-lasting, durable and styles easily with heating tools. 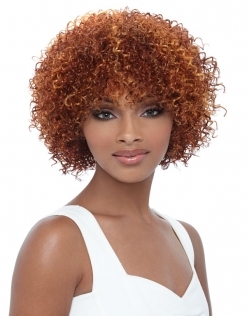 Safe to heat style up to 360 degrees farenheit or 180 degrees celsius. 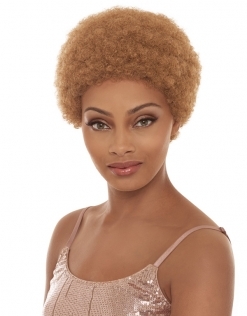 Express your beauty to the fullest with the help of Janet Synthetics, featuring 30+ styles.